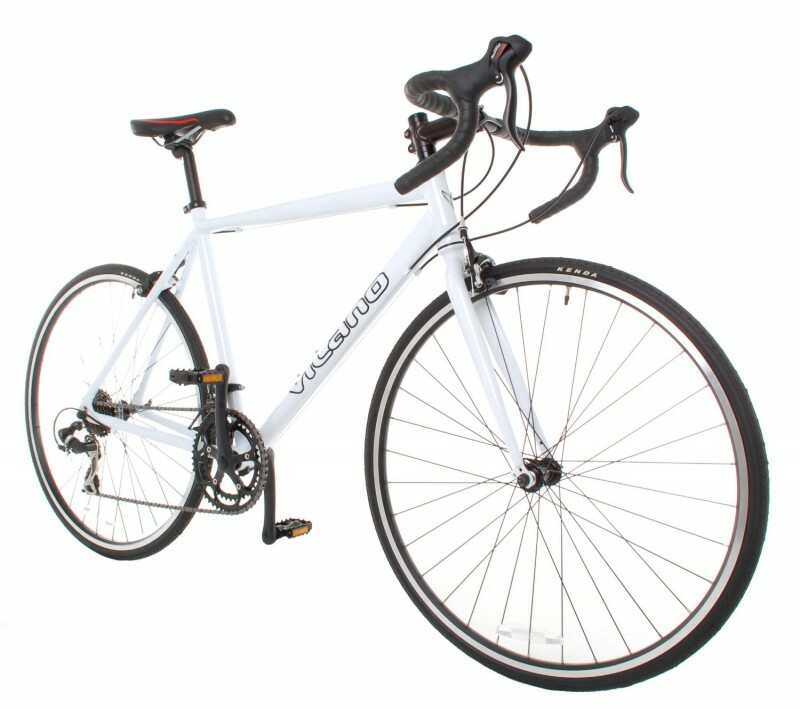 The Vilano Shadow Road Bike is 14 Speed entry level road bike that is designed for commuting, long-distance biking, and exercise and fitness. This road bike contains Shimano STI brake lever integrated shifter, which offer a controlled and precise braking system and shifting in a single unit that is specifically designed for road use. The lightweight 6061 Aluminum frame has an integrated headset and the seat post as well as handlebar are made of alloy. With Shimano technology, the Shadow is great for those who want to start taking their riding seriously, and those who wish to purchase a road bike to commute. The sizing comes in Small, Medium, and Large, and is suitable for both men and women. 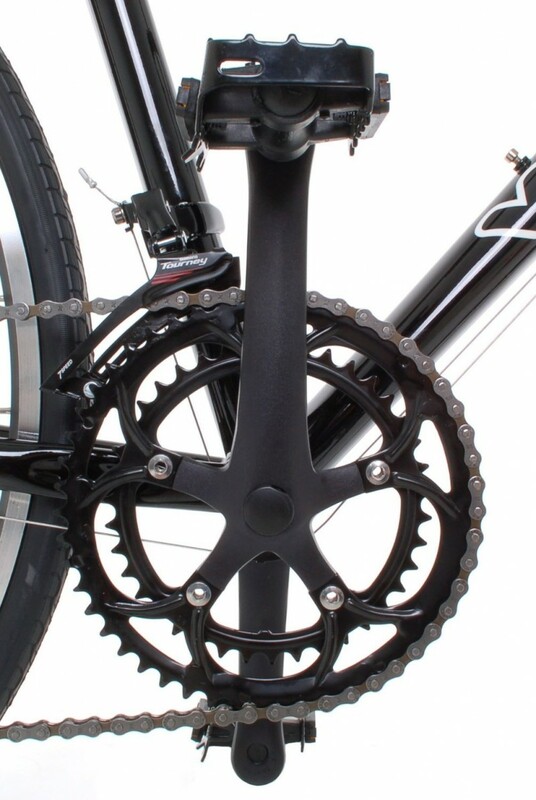 This unisex cycle comes in black and white as the 2 main color options, and offers an attractive ride. This is a good entry level road bike if you do not pay over $299.99 for the color and size needed. Any more, and this bike becomes too expensive for the quality offered by Vilano. While not a pro bike, this entry level does get the job done. If treated properly, this model can make for a good casual road bike as well as a commuter bike. The size options and color designs are great for men and women. The assembly for this bike is very easy and can be done within 15 to 20 minutes. With the proper tuning and personalization for the rider, this Vilano can make for a great entry level bike for those on a budget. 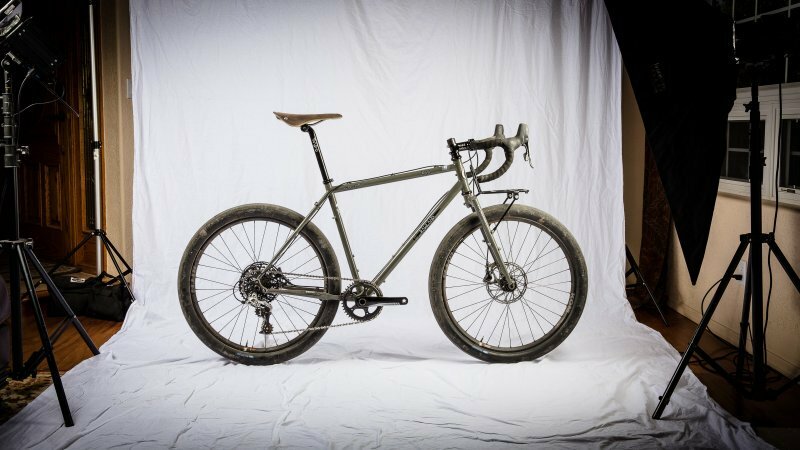 The Aluminum construction of the Vilano Shadow makes for a lighter bike, but it also makes for an inferior material. 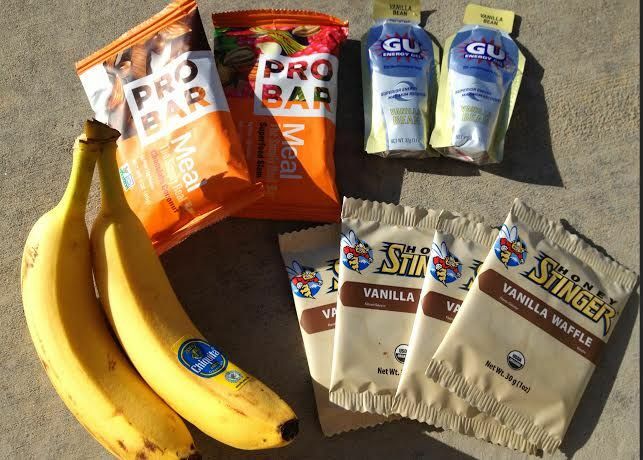 The components are known to be poor in many circumstances, causing grinding, warping, and overall problems that make the bike difficult to ride. In addition, the tires have been a huge problem with this model. Countless reviews have complained of the poor tire quality and either receiving the tires flat through the mail or getting a flat during the first ride. This has been a consistent complaint about the poor tire quality and is something to consider during purchase. There are no notable highlights for this road bike besides the attractive exterior design. Functionality in comparison to its intended use as a commuter and casual riding bike is fair. The tires are of lower quality and there has been issues with the spokes as well. This entry level road bike, depending on the size and color option, can cost anywhere from $299.00 to $449.99 on Amazon. This is relatively expensive considering that this is an entry level road bike and contains no outstanding features that sets this model apart from the rest. In fact, the lack of quality and proper functionality make it difficult to justify paying such a price for the Vilano Shadow. The overall impression of this road bike is substandard. 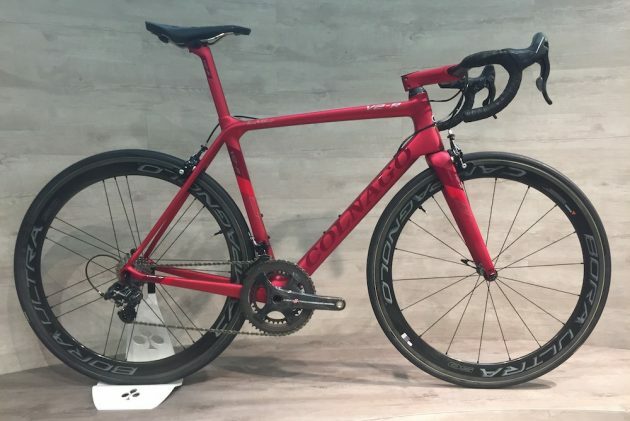 The Vilano Shadow is not the best of quality and is personally, not worth the price range in comparison to comparable road bikes. Due to quality issues, this bike is too expensive, unreliable, and substandard for this entry level caliber road bike. While the sizing and color options are attractive, the ratings from customers who have bought and used the Vilano Shadow lend little credibility to its overall functionality, longevity, and reliability of the parts and the bike as a whole. Even for an entry level road bike, such problems with component quality, functionality, and price rarely combine in a single product. However, it is unfortunate that the Vilano Shadow has had such problems with the quality of their materials, but is unthinkable to purchase this bike for up to $449 as it is. It has no redeemable highlights, but while there are many cons, there are still a few good aspects of this bike such as the design and in some biker’s experiences, no real problems with its functions if used as a casual road bike and treated carefully.